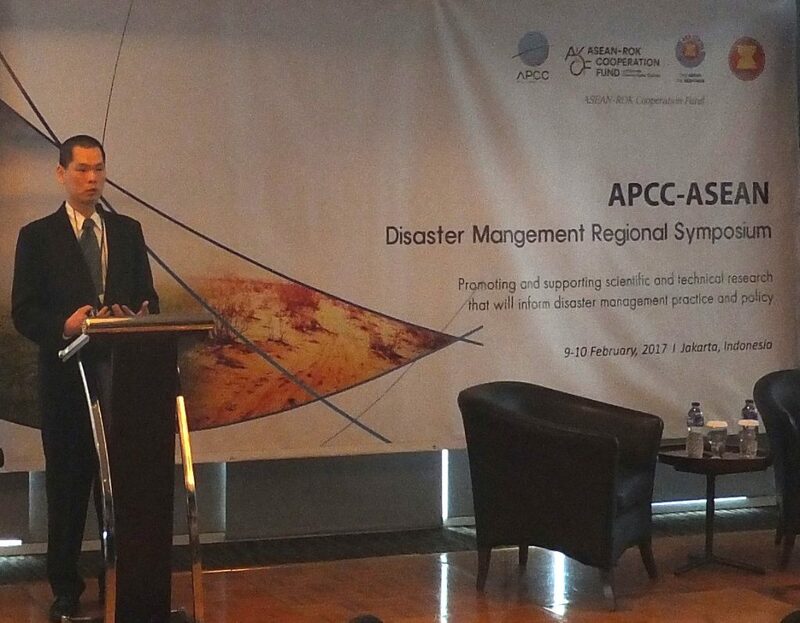 The FFIR researcher Dr Albert Chen from the Centre for Water Systems, University of Exeter, was invited by the APEC Climate Center (APCC) to present at the APCC-ASEAN Disaster Management Symposium. The event was held on 9-10 February 2017 in Jakarta, Indonesia, aiming to encourage the dialogues between scientists and practitioners that will bridge the gap between science and policy in disaster risk reduction and management. Over 50 delegates from 14 countries, mostly government officials, attended the symposium and shared their knowledge with each other. 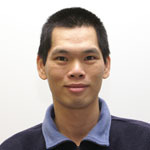 Dr Chen shared the work in the ongoing NERC FFIR programme and discussed potential future research to help policy makers. The audience identified that flash flooding as a key area where better science and technology are desperately needed to support decision makings in hazard mitigation. Research outcomes from FFIR programme will benefit ASEAN countries in building the capacity of flood forecasting that consequently will enhance early warning and reduce flood damage. This entry was posted in Uncategorized on February 16, 2017 by robt.